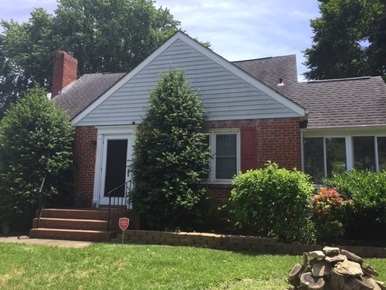 Kim's Place is a transitional recovery home for women located in New Castle County, DE. Studies have shown that longer substance supportive services increase the likelihood of sustained recovery. 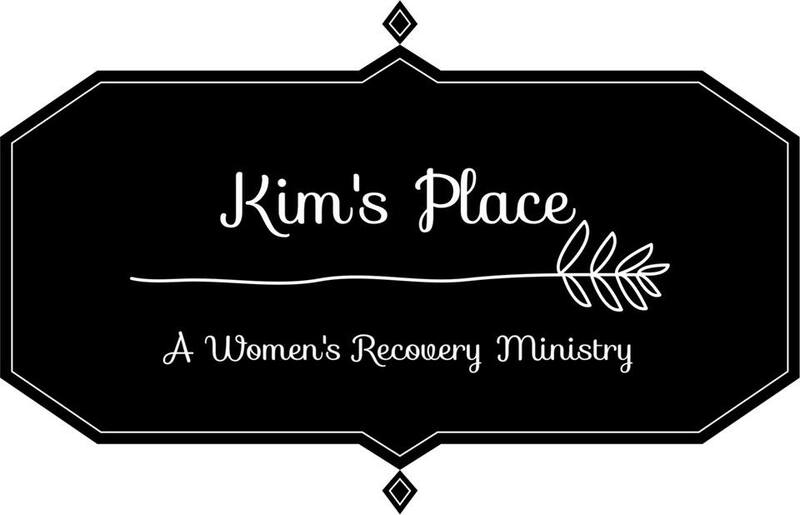 Kim’s Place provides guided care along the Road to Recovery. 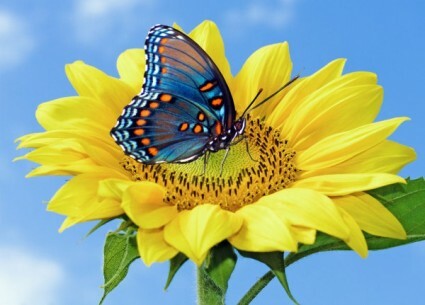 Focusing squarely on the unique issues that women face while recovering from what sometimes is years of addiction, helps each resident play a vital role in their own recovery, as well as the recovery of their sisters.Patient and understanding spiritual guidance, mingled with established expectations, lights the path to recovery and redemption for women who are searching for true freedom. Are you familiar with Kim's Place LLC, INC ? Help FreeRehabCenters.org users find out answers.